June 39ers Singin’ Surf Tunes! Cowabunga, dude, let’s party hearty! For years I’ve been urging you to celebrate birthdays not just for a day, but all month. 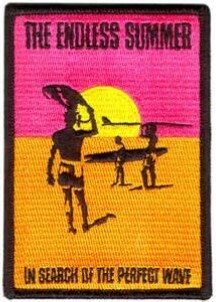 So let’s head into summer with International Surf Music Month! Thinking Boomer memories of Endless Summer (1966) and Gidget (TV, 1965). 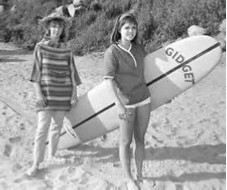 But the surf craze began influencing our music as early as June 2, 1963, with the KRLA TUNEDEX music survey, charting these great twangy surf tunes in its top 40. I threw in ol’ Nat King Cole’s song, ‘cause summer and surfin’ just go together, ya know? 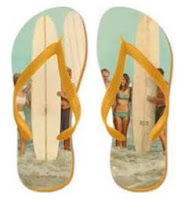 Like adding National Flip Flop Day – June 17th – to our list of reasons to celebrate! Whether you’re channeling your inner Gemini Twins (05/21 – 06/20) or kicking sand in your Cancer Crab mood (06/21 – 07/22), there is always a reason to party hearty. You know the old adage, “Stop to smell the roses”? 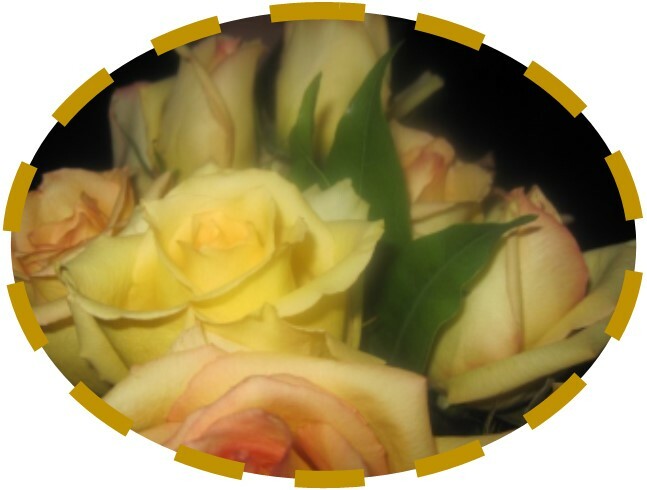 They’re June’s signature flower – don’t smell just one – grab a bunch! You deserve ‘em. *Thank you for the special observance day list, Brownielocks!